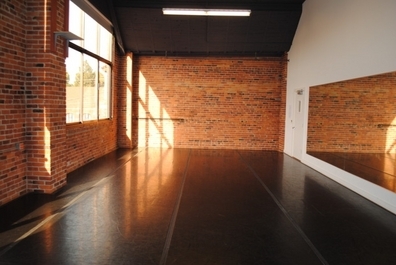 Velocity offers movement artists beautiful, clean, and low cost rehearsal and performance space. Velocity’s facilities house our sixteen programs including Ongoing Classes, as well as self-produced performances and rehearsals by numerous local dance companies and choreographers. To rent space at Velocity for your rehearsals please click the blue BOOK STUDIO SPACE ONLINE link below. For all other rentals – to ensure you have the best experience possible – please contact the Office + Operation Coordinator: operations@velocitydancecenter.org. Includes workshops, auditions, photo and video shoots, poetry readings, and other studio rentals.